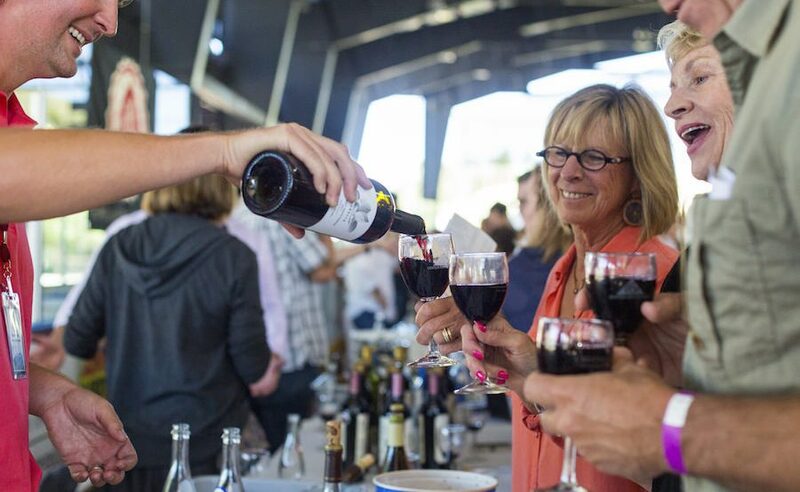 The Crested Butte Wine & Food Festival takes place each July. 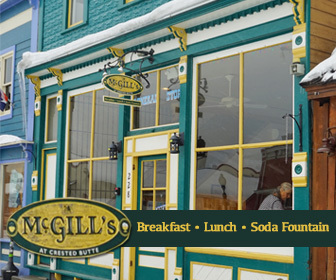 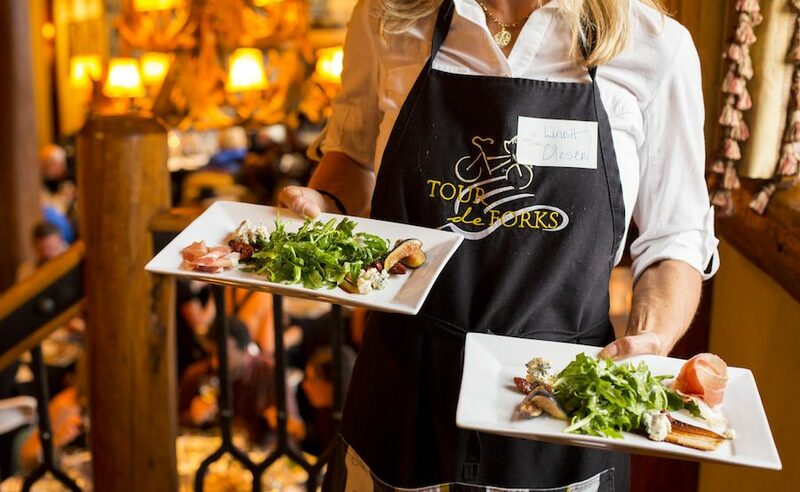 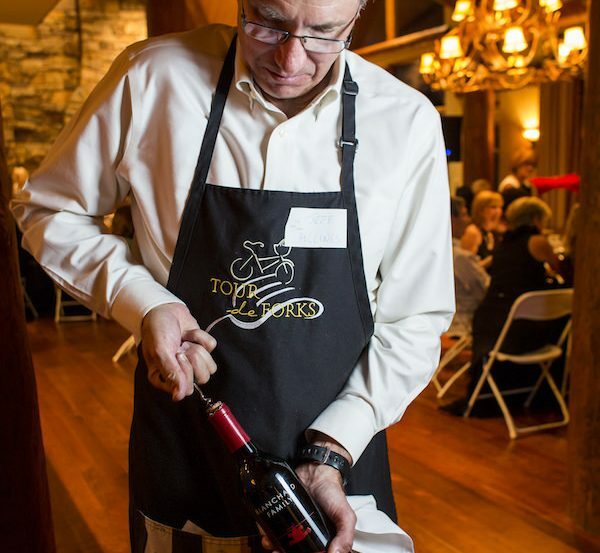 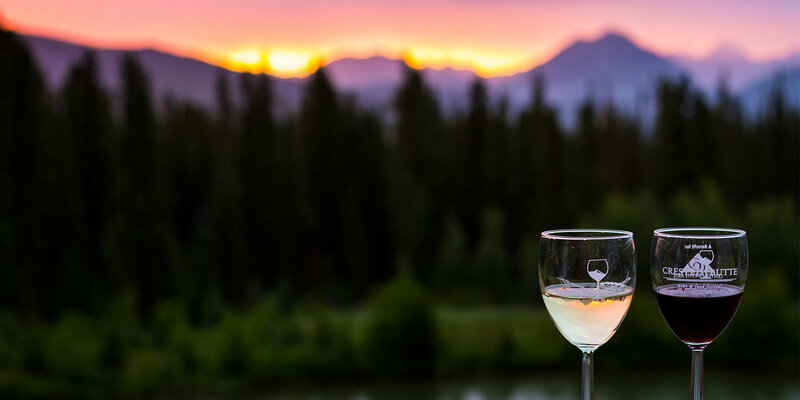 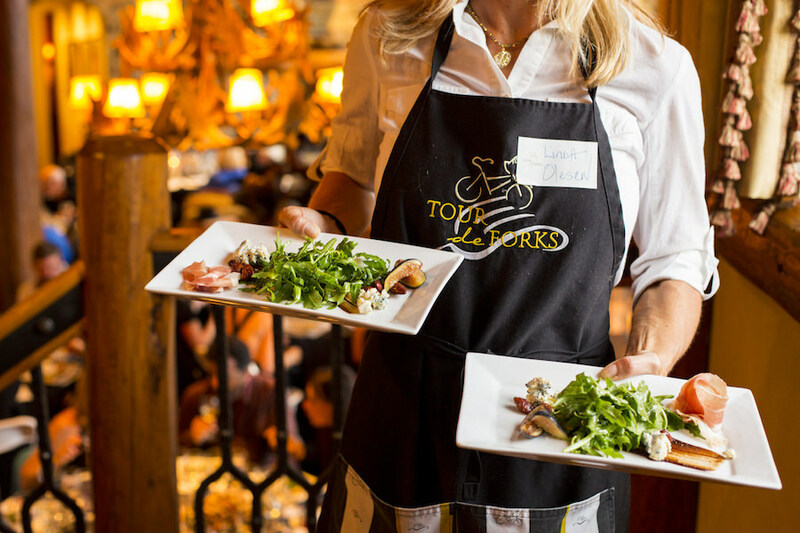 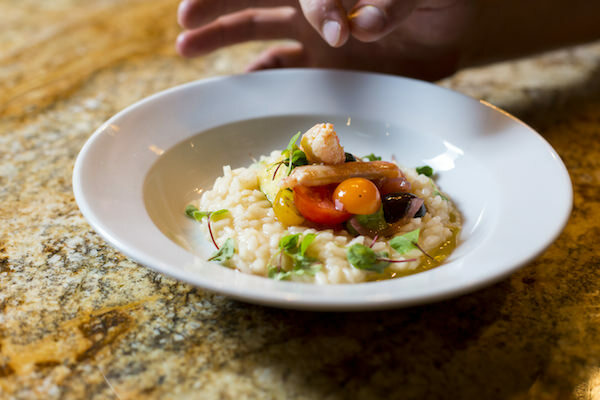 Striving to create a wine and culinary festival that complements the array of amazing offerings in Towns of Crested Butte and Mt Crested Butte, this festival is the perfect excuse to visit this scenic and captivating area. 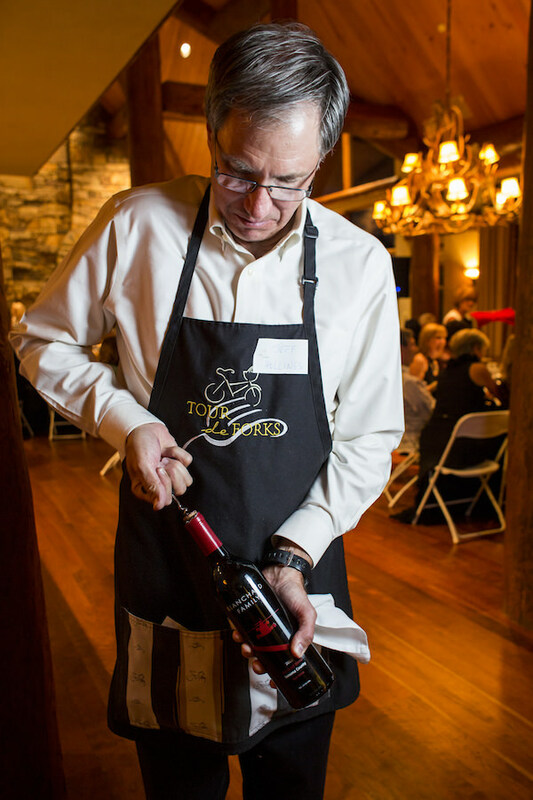 Featuring a selection of seminars, fine dining winemaker dinners, and more, there is something for everyone. 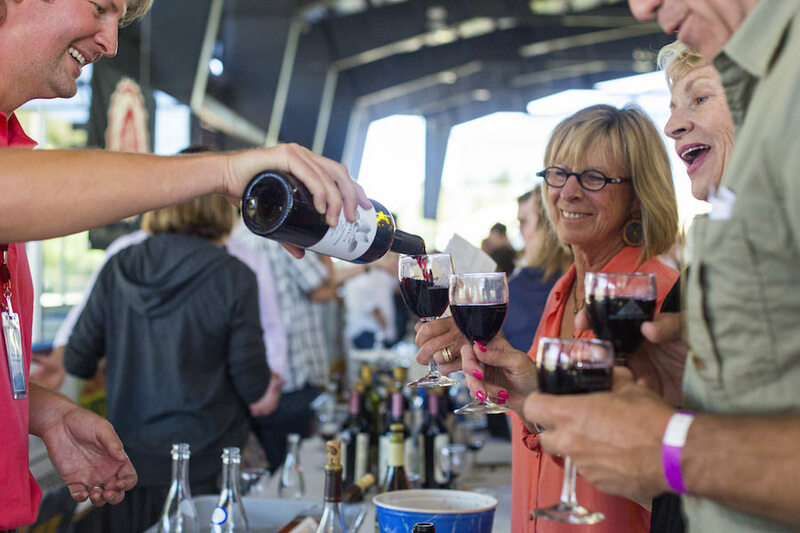 The signature event, the Grand Tasting, presents over 500 select wines from 25 wineries and distributors, food demonstrations, and more!